It's my interest to help you, but many buyers from here believe that some "dark forces" will force the visitors to like, subscribe and even buy goods and services sold by any website. Other buyers from here, especially from 3rd world, expect that with $3 they will become billionaires. Let's be serious! A visitor will stay more than 5 seconds on your website only if it's interesting. For example if you sale wind turbines for $30,000, then do not expect to sell anyone with $3 or even with $300 invested in web traffic. 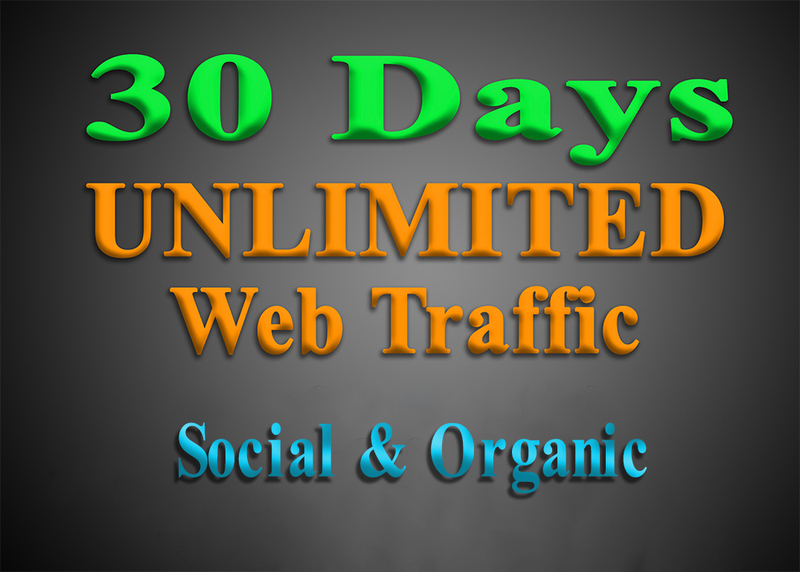 UNLIMITED organic & social WEB TRAFFIC is ranked 5 out of 5. Based on 1621 user reviews.